Mark the date of Tuesday, October 9, 2018! 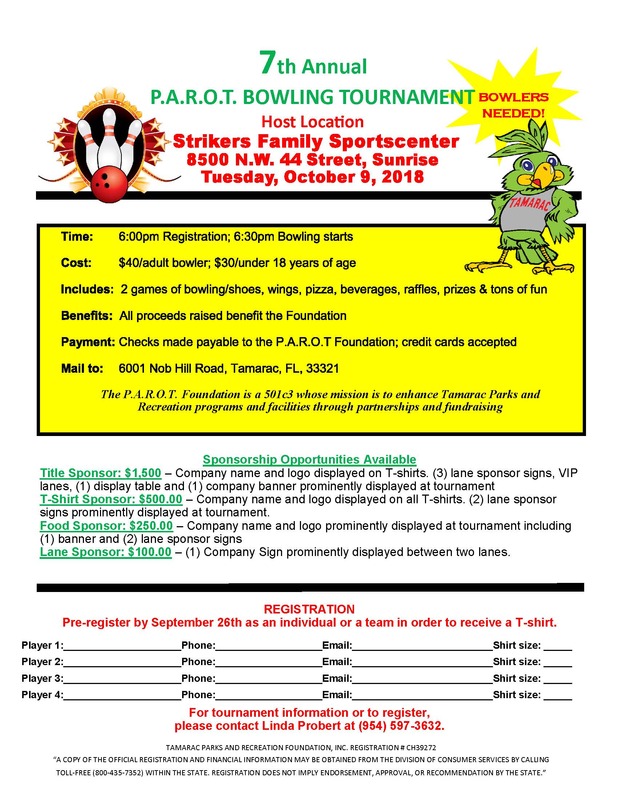 Our host location is Strikers Family Sportscenter and the fun begins with a 6:00 p.m. registration and bowling starting at 6:30 p.m. Cost is $40 for adult bowler; $30/under 18 years of age, and includes 2 games of bowling/shoes, wings, pizza, beverages, raffles, prizes and tons of fun! All proceeds benefit the Foundation. Please pre-register by September 26th as an individual or a team in order to receive a T-shirt.